Go to your next autumn or winter racing in style! 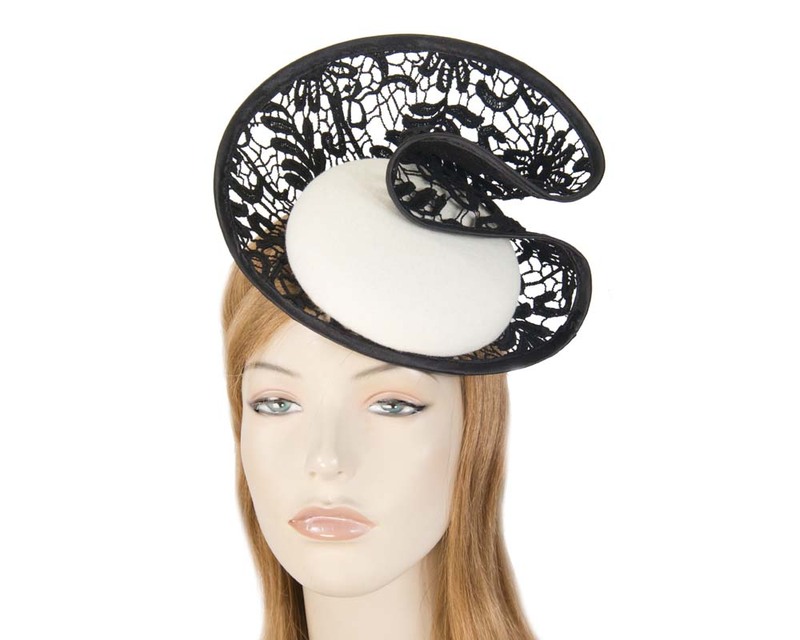 This Australian Made cream pillbox fascinator with black lace trim will be a perfect complement to your outfit. Why search through the stores when your perfect fascinator is waiting online?